So many think that wearing the double denim combo is a crime however you know me with fashion rules... I don't obey them. 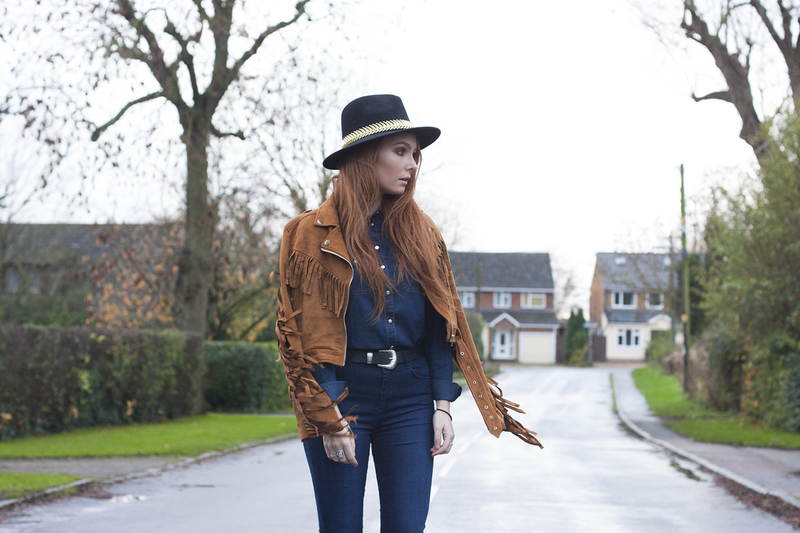 So in this post double denim is taking over but with a touch of seventies. 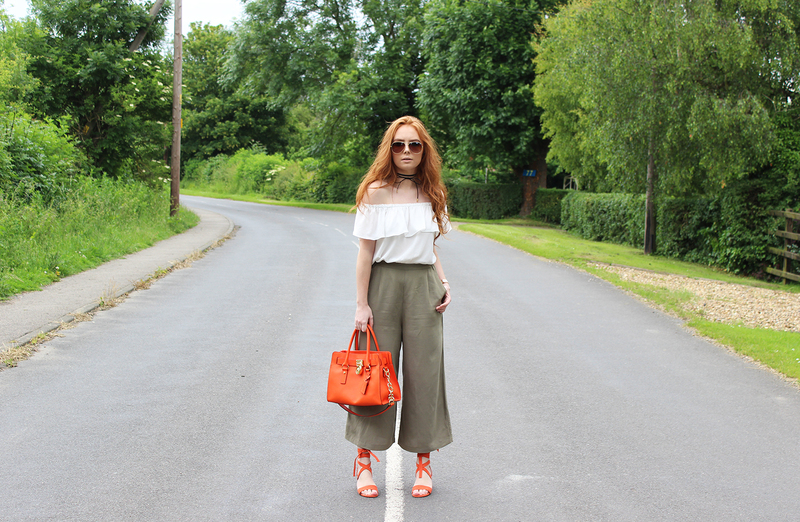 I decided to go with some flared asos jeans as I am loving all things seventies at the moment. The denim top and belt (also both from asos) gave the look a bit of a cow girl feel, but hayho I liked it so I went with it. 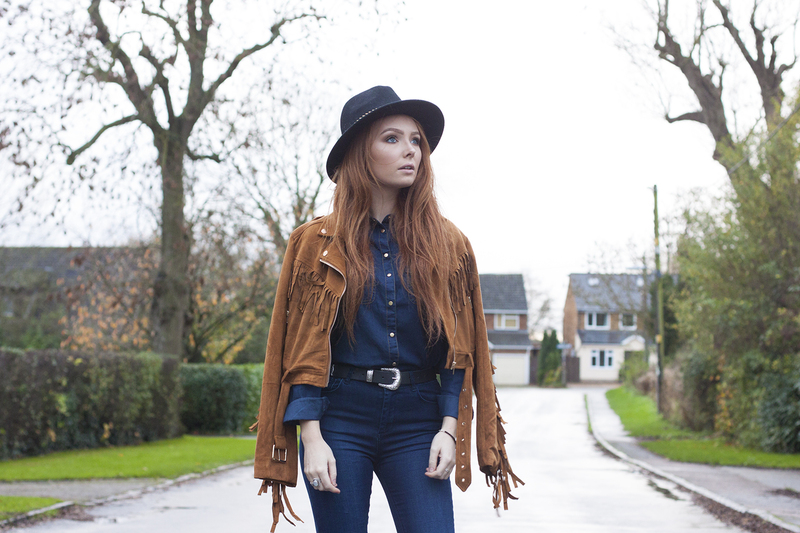 I added the tan fringe jacket to add a different colour into the mix as there is a lot of blue in the outfit. 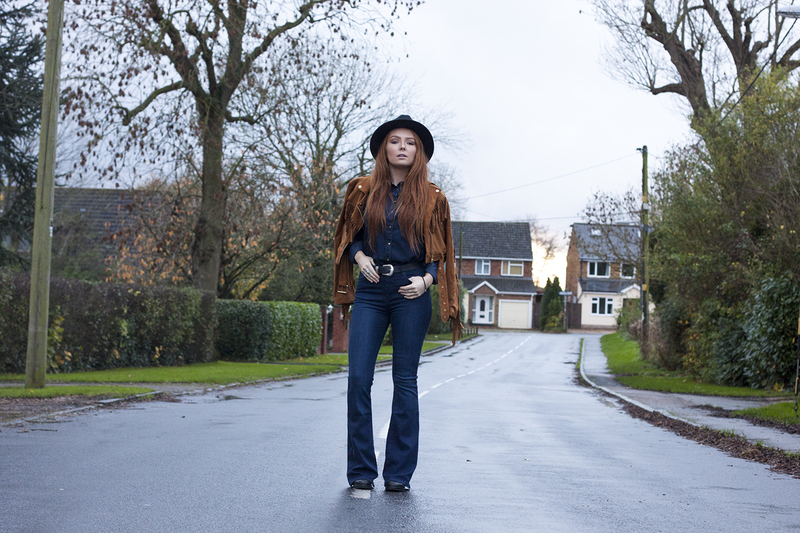 The faux suede material and fringe details add to the seventies vibe and I finished the look with an asos fedora hat. 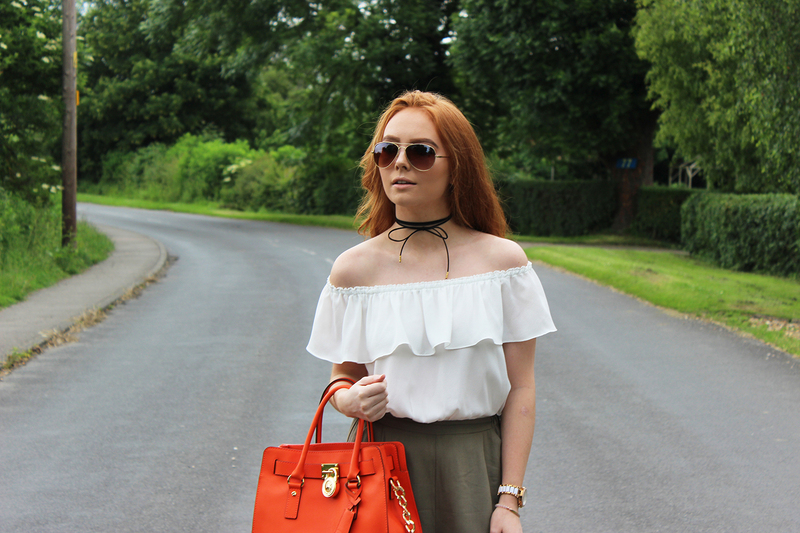 The boots hidden away by the jeans are some chunky topshop loves. 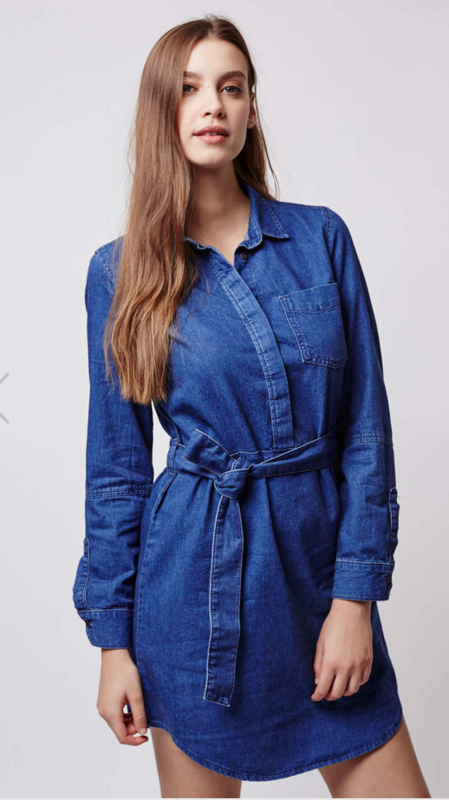 Would you dare to double denim guys? 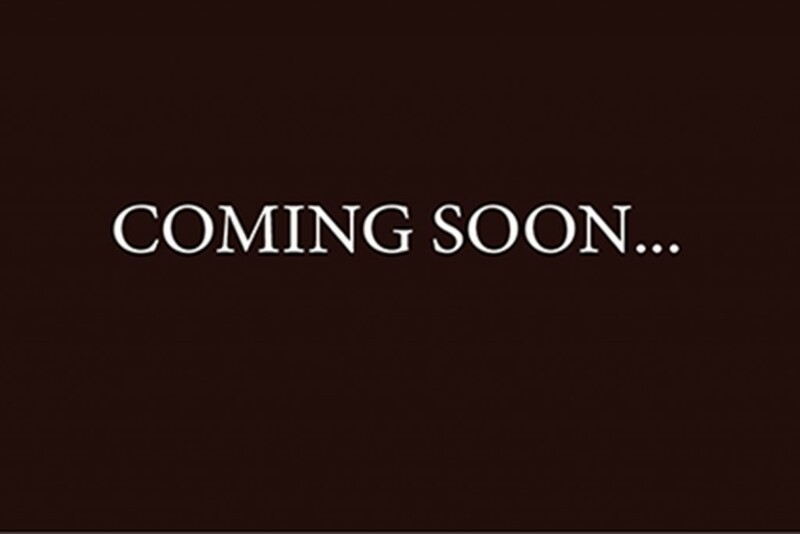 redsrunway.com cool design and the most important thing that you need! I did not know, thank you redsrunway.com always good information! I’m here in the new year made pharmaceuticals Shop https://buy-xanax-online-24h.com/ , you can look at and say good or bad? 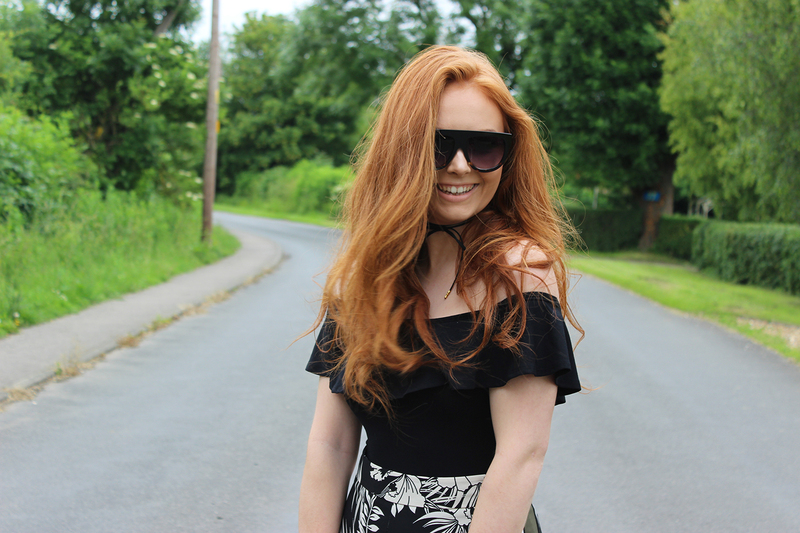 So I thought for this post I would style up more of a dressy look for those of you who have more of a chic and elegant style or simply have a smart occasion coming up. 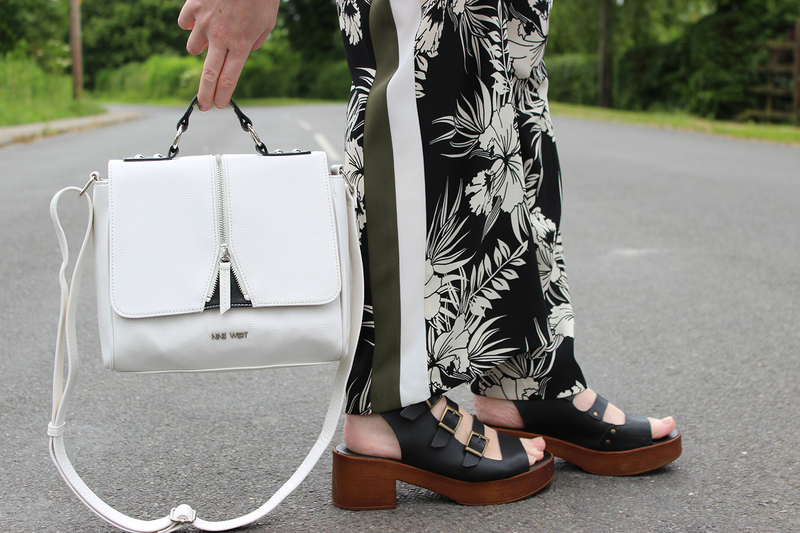 I stuck to monochrome tones also as I have featured a lot of colour so far and I know many of you love a simple black and white look, so this one is for you. The grid lines on the dress are a unique feature and the fitted waist with side pockets make the dress that bit more edgy and quirky. Also the wrap over skirt design gives the dress a really nice shape. I decided to go a little crazy with the grid lines and added a Lavish Alice duster jacket, with similar lines across it. This may not be for everyone and so for a simple, chic look you could add a black long line jacket. For accessories I added a black floppy hat for that special occasion look and also an oversized waist belt, which accentuates the hips and gives a really nice silhouette. To finish the look I added some black buckle heels, which I actually pinched from my mum (thanks mum), who by the way has every colour shoe you could ever wish to have. Hope you all like this monochrome look. Do you love a simple black and white look or are you bold and love to play with colour? 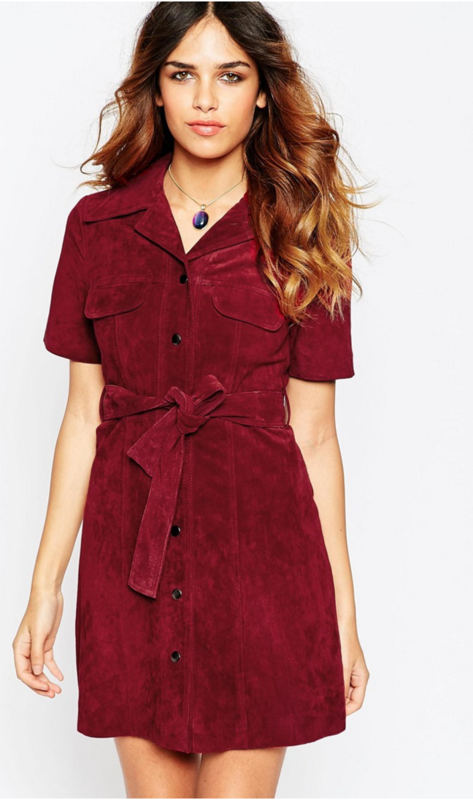 Shirt dresses are the perfect casual chic outfit for the summer months, however did you know they can be just as perfect for the more chilly autumn days. 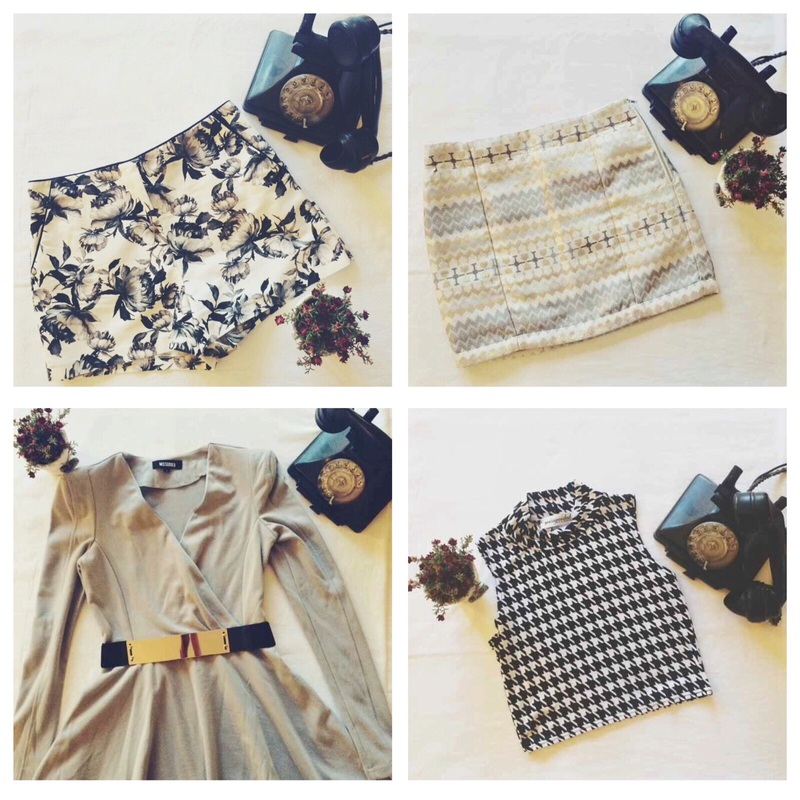 With so many variations, their is a shirt dress for every girls style and personality. 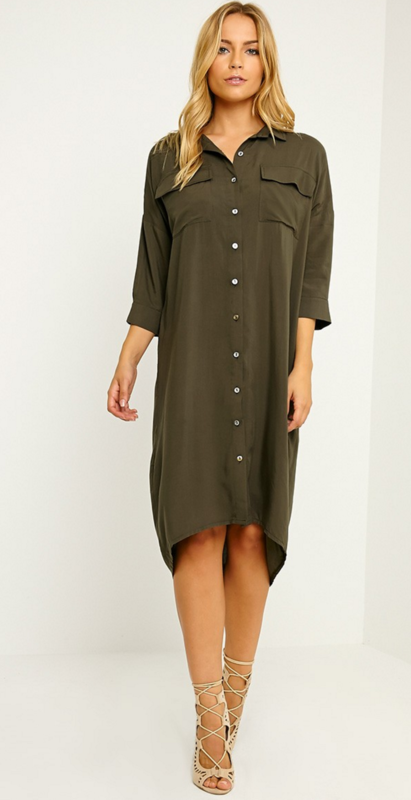 For a more sophisticated look try a clean, tailored shirt dress or for a more relaxed, effortless chic look, try a more oversized silhouette. I opted for a clean style with an on trend, drawstring at the waist feature. The burgandy, black and white stripes down the shirt make it a little more fun and make it the perfect transitional look from work-to-drinks. Also a major bonus is the loose fit allows you to eat as much you like, without getting a food baby, as my friend likes to say. Come on, doesn't that make you want to invest in one girls? 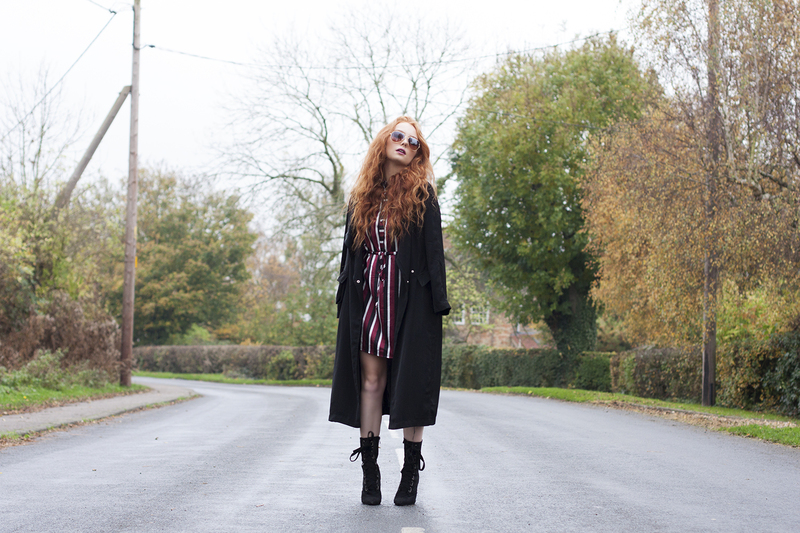 For the ultimate seventies chick you can team your shirt dress with a floppy hat and over the knee boots, however I opted for a more edgy look for this post and chose to style it with black lace up boots and a black duster coat. 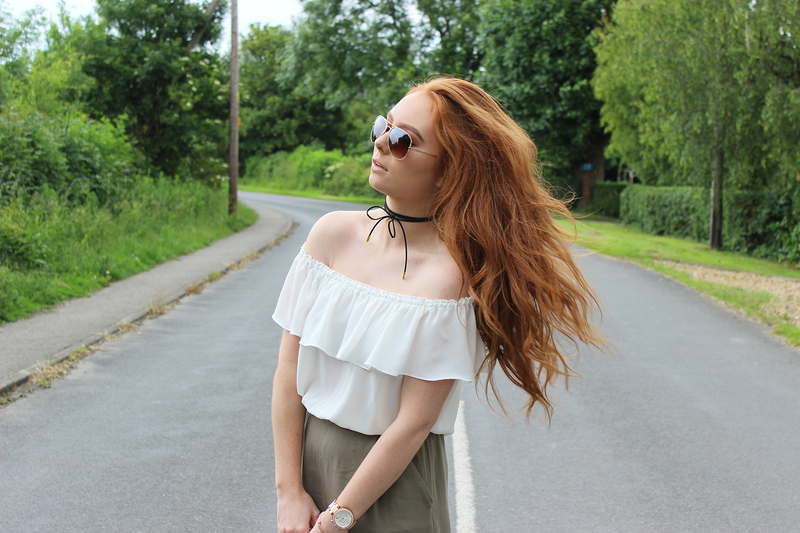 As I am such a huge fan of this look and am confident you will love them as much as I do, I have linked different styles and options for you ladies to explore - happy shopping!